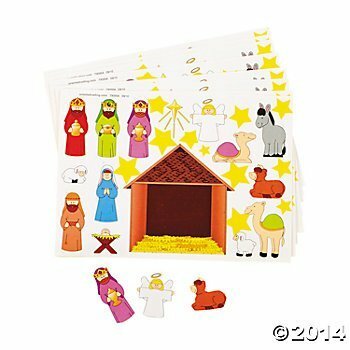 You are here: Home / Kindergarten Holiday Worksheets / Do you want to build a Nativity? Do you want to build a Nativity? Christmas is coming! It is time to start decorating the house and preparing for Jesus’s birthday. 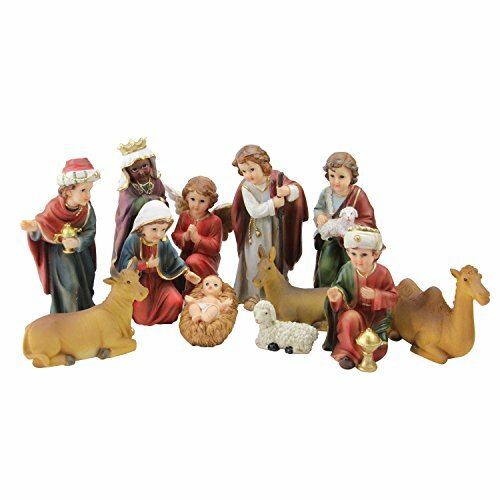 One of my favorite memories as a child is putting out the Nativity set. We always hold Jesus back until Christmas morning, when he appears. It is one of my favorite things to do still… put out the Christmas Nativity to help prepare for Christmas. This year I decided to build my own! Do you want to build a Nativity? 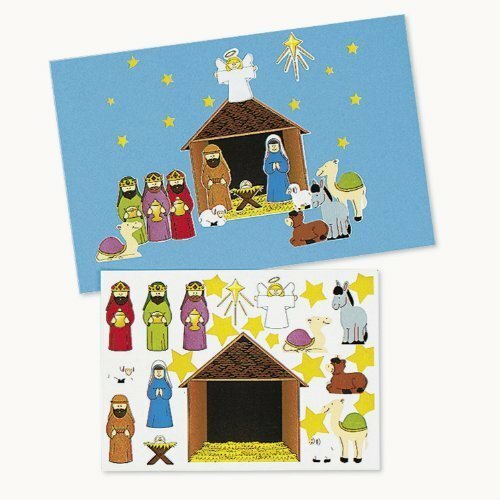 I always order sticker set for my kids to do (like the one below) to help them make their own nativity. This year I also purchased a ceramic nativity for the kids to paint. I can’t wait to make it with them! With our activity the children get to color, cut, and paste! 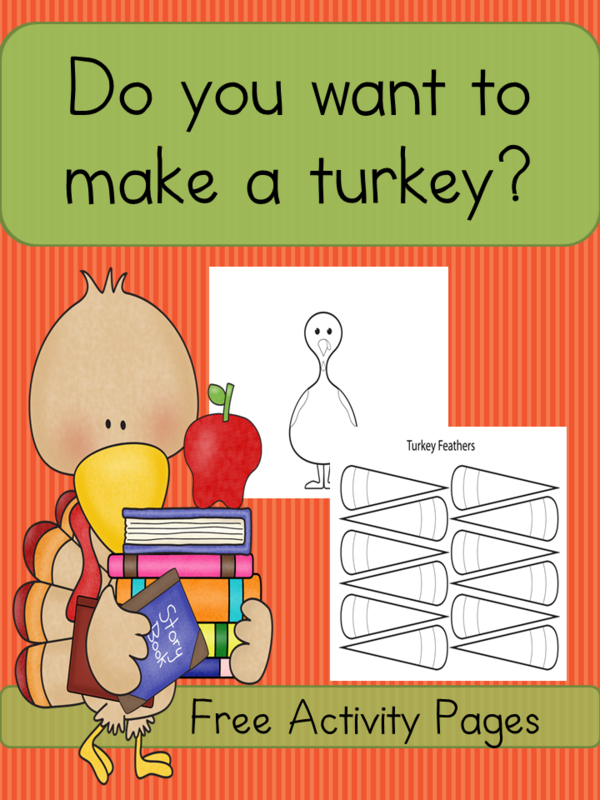 You could also put on a puppet show with this activity… by putting them on craft sticks! 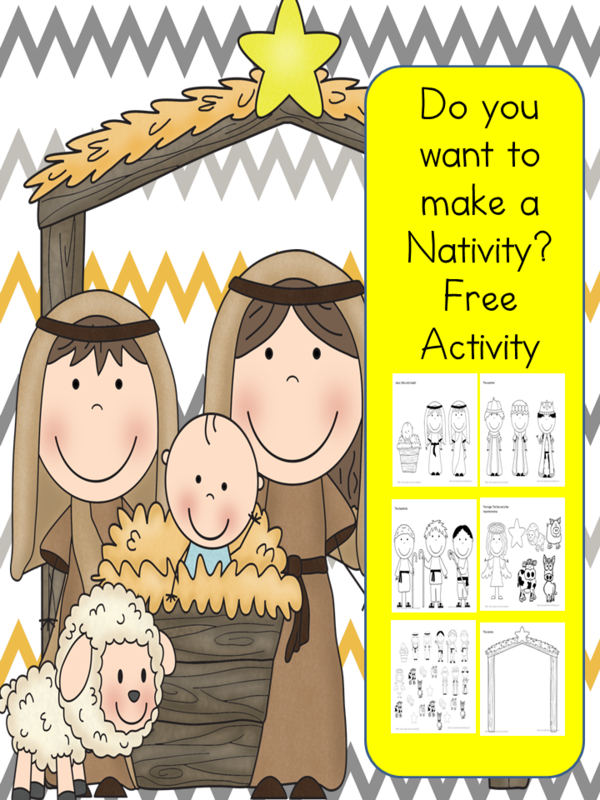 To get a free copy of your Do you want to build a Nativity Activity, enter in your email address below. We will send a copy to you. You will also be added to our mailing list where you will find out about more fun things like freebies. If you have any trouble with your download, please email me at [email protected] – I am happy to help you. You are welcome! My kids love sticker sets like that…great fine motor practice too! Your ideas are wonderful. Trying these printables this week. I would love for you to share some of your wonderful stuff at my link up. http://www.faithfilledparenting.com So glad to connect with you on twitter and facebook. Blessings. THESE ARE GREAT, THANK YOU SO MUCH FOR SHARING THEM WITH ME AND MY LITTLES! THEY MAKE MY HEART SING! CAN YOU HEAR IT?! Awww, thanks! I am glad you enjoy! The church I work at had those exact same sticker sets this week! So fun and cute. 🙂 Thanks for sharing at Friday Frivolity!! We love those sticker sets… 🙂 Thanks for stopping by! Thanks for stopping by the Learn & Play Link Up! This post is featured this week on Christian Montessori Network. Hi! This looks great! I ‘registered’, but never got an email with the link. Could it be sent again, please? So sorry you had trouble! I am sending it now again…let me know if you don’t get it! Thanks! maybe you could try another email too? I just sent it again…(I also edited your comment above so that your email is not published to others). 🙂 Hope you get it! Let me know if you did not… we’ll try again LOL. Thank you so much for these printables. I will be sharing them with my, almost 3 year old, granddaughter! Haven’t received it yet, but signed up yesterday. 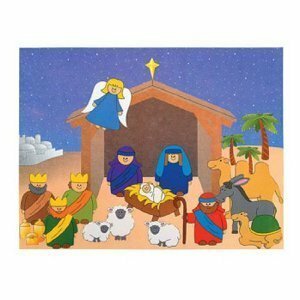 Glad you love the nativity printables…let me know if you did not get the download! ([email protected]) Have fun!